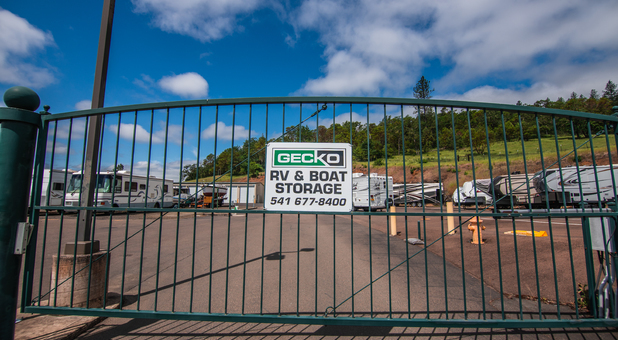 Gecko RV & Boat Storage is located on Pomona Street just off of Diamond Lake Blvd (just past the 2 mile marker east of Roseburg). 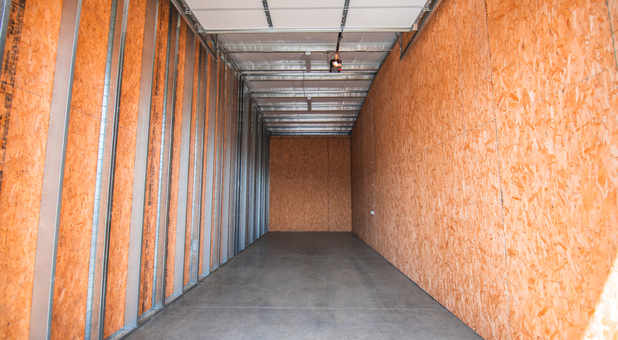 Our storage facility is an easy drive from Roseburg, Green, Melrose, Wilbur, Glide, and the surrounding area. Contact us today to get started! Like what you see? We'd love to hear from you. Tell us all about it. Are you looking for a better place to store your boat or RV when it's not in use? Gecko RV & Boat Storage has the perfect storage solution for you, whether you need a traditional storage space or a space to park your boat, RV, or another vehicle. We're here to help make your storage experience convenient! 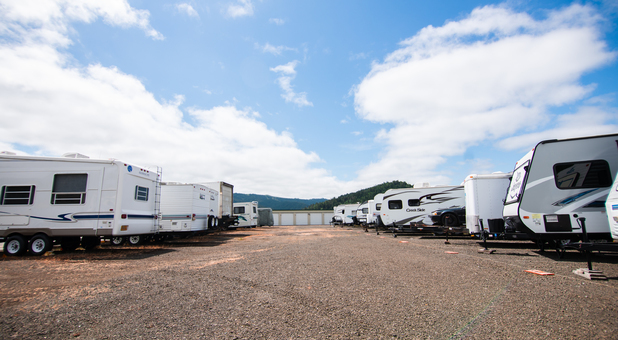 Trying to find a place to wash your RV or boat before storing it can be a hassle, so we offer a free wash station for you to use right here at the storage facility. 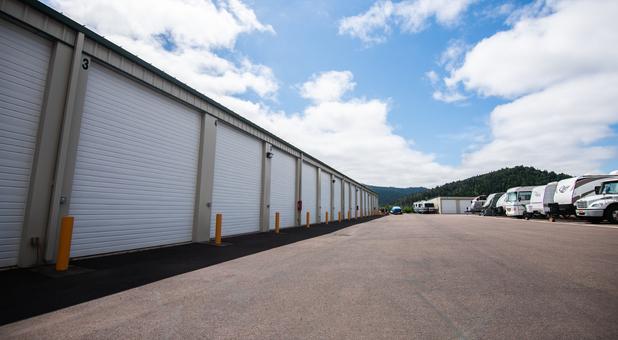 You can access your storage unit 24 hours a day, and we even provide 24 hour access to a restroom for our customers. Our property is mostly paved and we take great care to keep it well-maintained. We're eager to help you get started, so contact us today!